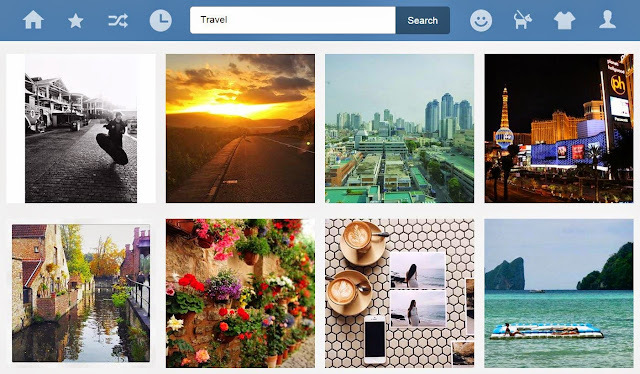 16gram.com is an Instagram Web Viewer shows 16 popular and recent images from users around the world on Instagram, a global community that shares more than 60 million photos every day. 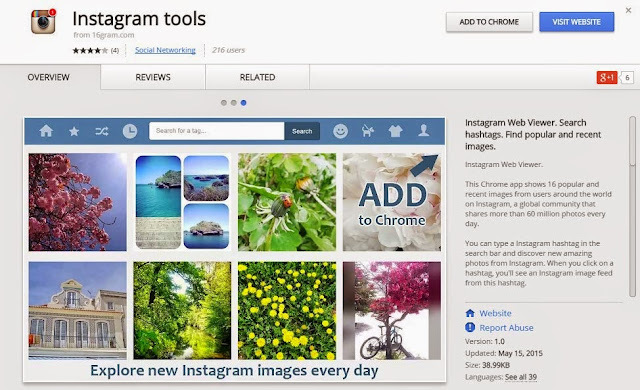 16 gram an Instagram Web Viewer. Search hashtags. Find popular and recent images. If you want to see the result of the Facebook Stock you can check the Stock Report of Facebook. Be inspired and read success stories from around the globe.